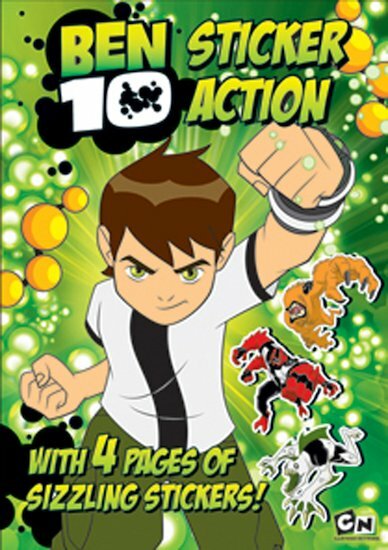 Battling boy wonder Ben 10, action hero and Protector of Earth, is back with a storming book of sticker fun. Each sticker you stick in is a blow against his enemies. So get busy and join the fighting fun! There are puzzles, challenges and tons of other things to do, whether it’s customising a cool car or assembling an alien army. In Ben 10’s stonking sticker book, you help to make the rules!